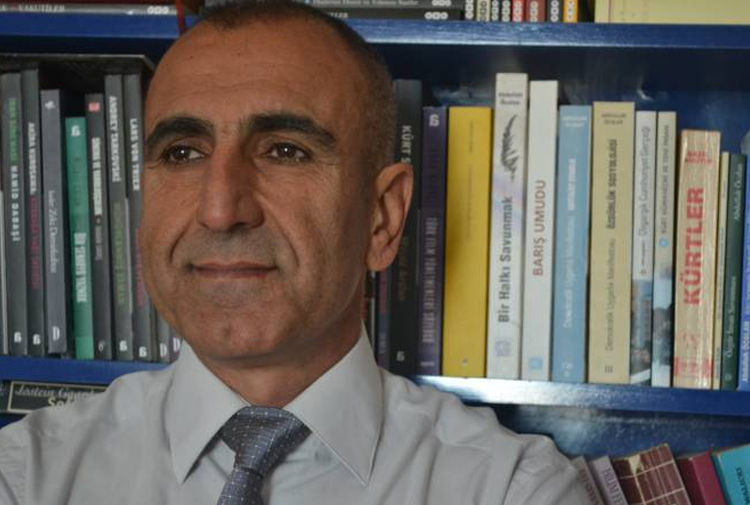 Kurdish Writer and journalist Vedat Çetin was detained in Diyarbakır on Friday as part of an investigation into the pro-Kurdish Democratic Peoples’ Congress (DTK). Çetin was detained after police raided his house in Diyarbakır early on Friday. He was taken to the Diyarbakır Police Department as part of an investigation into the DTK, the Evrensel daily reported. The DTK was the largest political forum held by Kurdish nongovernmental organizations in the recent past and was attended by a number of Kurdish intellectuals, journalists and politicians. This article originally appeared in Turkish Minute on Oct 20.